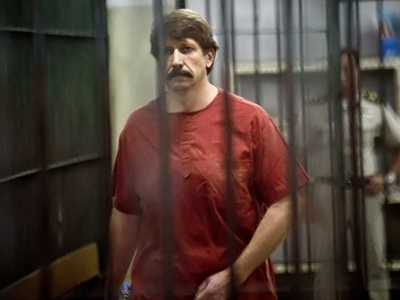 Viktor Bout, the Russian businessman being held in the US for alleged gunrunning, has decided to hire a legal adviser to replace the one offered to him by the state. 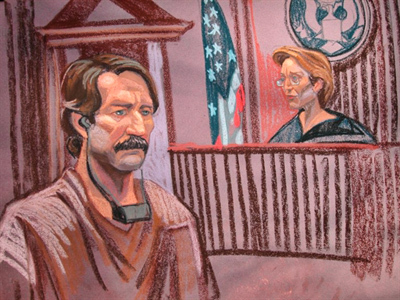 At the moment, Bout is represented in court by federal defense lawyer Sabrina Shroff. 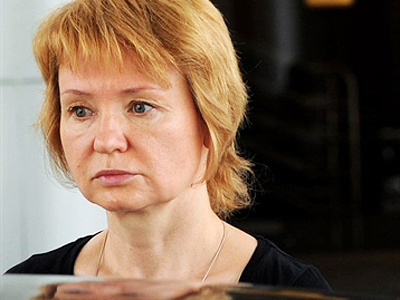 According to the Russian general consul in New York Andrey Yushmanov, the defendant’s family is now seeking to hire a private attorney. The replacement is expected to be announced on Friday during a preliminary court hearing, where the judge is also to set the trial date. 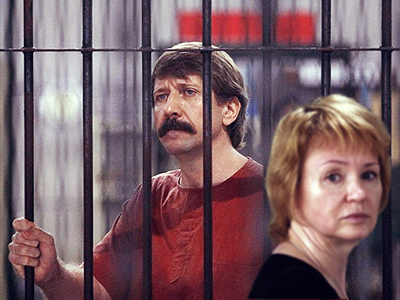 Viktor Bout was arrested in Thailand in March 2008. 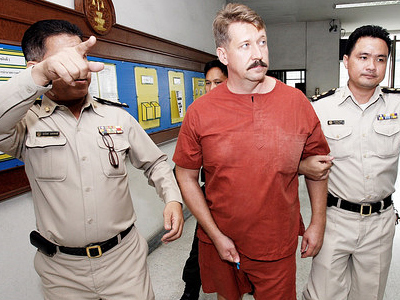 After a long legal battle, the Thai authorities extradited him to the United States. 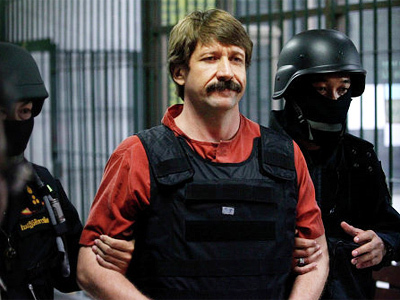 American prosecutors have charged Bout with smuggling arms to Columbian militants from the FARC organization. If found guilty, he could face a life jail sentence.